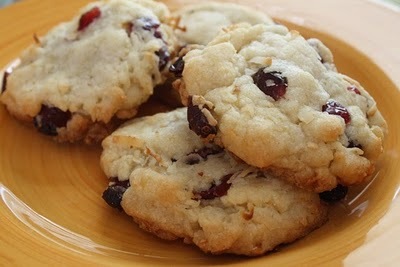 Chewy buttery cookies flavored with white chocolate chips, cranberries and orange zest and juice. Popular during the holiday season but great any time of the year! Here is an easy dessert recipe for Cranberry Orange Cookies. Preheat oven to 375. Lightly grease two large cookie sheets with cooking spray or line them with parchment paper. 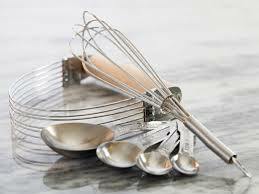 Cream together the butter and sugars in the bowl of a stand-mixer fitted with the paddle attachment. Add the egg, orange zest, orange juice, and vanilla, and mix well. Fold in the flour, baking soda, and salt, followed by the cranberries and white chocolate chips. 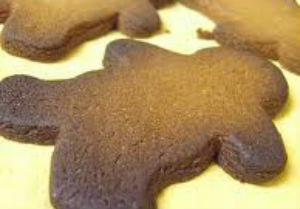 Scoop the dough onto the prepared cookies sheets. Use cookie or ice cream scoop for uniform sizes. 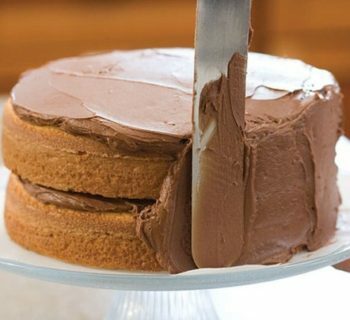 Bake for 10-12 minutes or until golden on the edges and still soft in the middle. Allow to cool on the pan for 5 minutes before transferring removing into a rack to cool completely. Store leftover Cranberry Orange Cookies in an air-tight container.